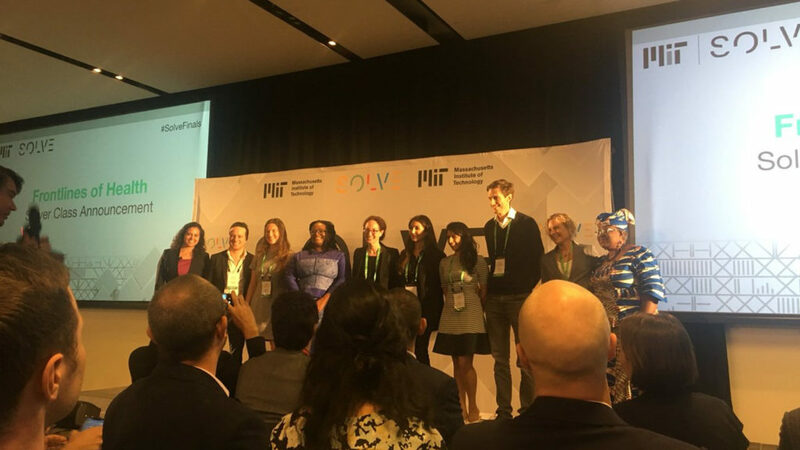 At least nine African-based startups and projects have been selected to join the 2018 MIT Solver class after scoring wins at last week’s MIT Solve Global Challenge finals. In all, 33 Solver teams were selected at an event held in New York on Sunday (23 September). Each of the members of the Solver class will benefit from $10 000 in funding as well as mentorship and support from the Solve community. In a statement on Monday (24 September), Solve stated it had received more than 1 150 solutions from 110 countries across the four challenges. Nigerian healthtech LifeBank, Kenyan social enterprise Access Afya, and Rwandan non-profit The Ihangane Project were selected along with Ada4CHW, Sexperto.co, Neopenda, MediCapt, and Refugee Health Workforce Answer To Global Skill Shortage. Access Afya runs a chain of micro-clinics in Nairobi’s informal settlements. The startup was founded in 2012 by Melissa Menke. Access Afya’s Akiba ya Roho initiative — a comprehensive diabetes and hypertension management programme — scored the social enterprise a place on the 2018 MIT Solver class. The Ihangane Project was selected for its low-cost E-Heza Digital Health Record which aims to improve maternal and child health in East Africa. LifeBank uses data, smart logistics and technology to discover and deliver essential medical products in Nigeria. The startup was founded in 2016 by Temie Giwa-Tubosun. Nairobi-based Lynk, which was founded in 2015 by CEO Adam Grunewald and CTO Johannes Degn, was selected for its online platform which showcases and promotes Kenyan artisans. The startup was selected along with seven other solutions: Apli, Contratados.org, Plastics For Change, Refactored.ai, Shimmy Upskill, ULTRA and VirtualGrasp. Nairobi-based edtech startup Eneza Education was selected for its learning platform which allows primary and secondary students, parents and teachers to access local, relevant, affordable academic courses and study tools by SMS, online and through an Android application. Eneza Education was founded in 2011 by Chris Asego, Kago Kagichiri and Toni Maraviglia and now has operations in Kenya, Tanzania and Ghana with over 4-million registered users and 380 000 active learners a month. Accra-based Practical Education Network, which was founded by CEO Heather Beem, was selected for its solution which trains and supports West African science, technology, engineering and mathematics students (STEM) teachers with interactive and meaningful learning experiences for their students. Another Nairobi-based enterprise Moringa School, which was founded in 2014 by Frank Tamre and CEO Audrey Cheng, was selected for its learning accelerator which teaches students throughout Africa the digital skills they need to become the global talent force of tomorrow. Eneza Education, Practical Education Network and Moringa School were selected along with Century Tech, Education Modified, Livox, StoryWeaver, and Talking Points. 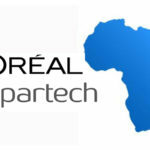 Cotonou-based Green Keeper Africa was selected for its solution which uses water hyacinth to remove oil-based industrial pollution. The Benin startup, which was founded in 2014 by Fohla Mouftaou. Oweri-based ColdHubs was selected for its solar powered walk-in cold rooms for artisanal fish clusters in coastal communities of Nigeria’s Niger-Delta Region. The Nigerian startup was founded by CEO Nnaemeka Ikegwuono. Green Keeper Africa and ColdHubs were selected along with Green Stream Technologies, GROW Oyster Reefs!, Highland Rice Farming, ISeeChange, Marauder Robotics, Maritime Blockchain Labs, and Waves2O.